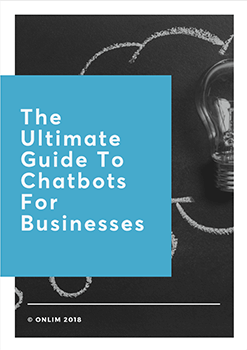 So you have heard the buzz about chatbots and are becoming convinced that it might be the way to go for your business. But you are not quite totally convinced that having a chatbot will help. So you are looking for information about how they actually assist and benefit businesses. Look no further! Here are some of the great things about chatbots that make them so helpful for your business. Unlike us humans, chatbots do not need to sleep. This is a great advantage for the small businesses who do not have massive staffing budgets. Instead of trying to juggle staff and man help desks and chat sessions with humans, a chatbot can rise to the challenge and provide 24/7 interaction with your customers. This improves your customer UX and helps you rank highly in your sector. Now small businesses can compete with the giant conglomerations as they can offer an instant and receptive customer service presence no matter what time of day or night. It doesn’t matter how many customers are trying to access your chatbot at any one time. Gone are the frustrating days of waiting in a queue for the next available operative. Chatbots are live in any chat session. So if 2 customers ask different questions at the same time, the chatbot seamlessly responds correctly to each question it is asked. Another advantage of this instant response is that you can also skillfully craft your chatbot to maintain your image and brand. They are just set to offer customer service in a totally consistent manner, which enables you to build brand and reputation. Companies like Taco Bell and Domino’s, both giants of the fast food industry, have chatbots that can take and arrange delivery of food orders. The chatbot can handle the whole sale, and is capable of remembering customer preferences. It can use your order history to make suggestions for the next order, learn your address details and much more. Customers love this smooth interaction and want all their transactions to be as simple as possible. Chatbots can prompt to ensure that all information required is given. Meaning the customer isn’t left without the bottle of cola they always order because they forgot to mention it this time. These easy interfaces are going to drive sales to the always on generation that loves instant service. Chatbots increase efficiency. In a world where time is money this is great news for businesses. All of the points above mean that you can have your human staff working on development and business building, whilst chatbots do the boring stuff of manning your chat, phones and order points. The decision of whether or not to implement a chatbot might be hard, however chatbots really do help business. 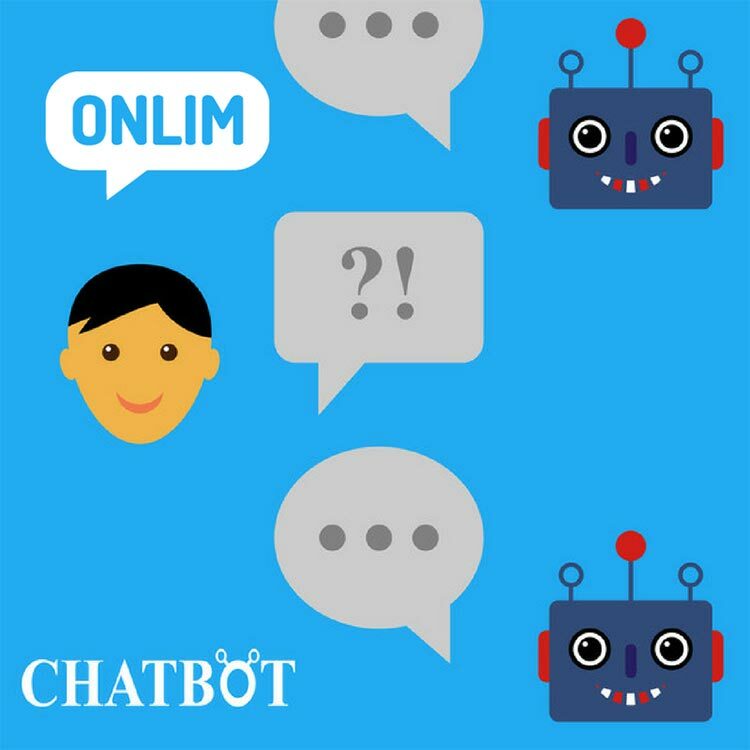 If you decide to give it a try for your business, have a look at Onlim’s Chatbot Services for Business.